WisCon is one of the oldest feminist science fiction-based conferences in the country, foregrounding the important role of marginalized voices in the genre and serving as the birthplace of the James Tiptree, Jr. Literary Award, which recognizes sci-fi and fantasy works that challenge notions of gender. For more than 40 years, publishers, authors, vendors, and fandoms have converged in Madison to hear panels and readings from featured guests. This year's guest of honor are Saladin Ahmed and Tananarive Due, both rising stars in the sci-fi and fantasy worlds. Ahmed's first novel, 2012's Throne Of The Crescent Moon, won a Locus Award for Best First Novel and was also nominated and became a finalist for for a Hugo Award in 2013. This book weaves together magic, adventure, and political complexity in the tale of a weary "ghul hunter" who happens upon an evil plot to overthrow a khalif. It's the first installment of Ahmed's planned Crescent Moon Kingdoms series, set in a world that reflects elements of Middle Eastern geography, cityscapes, and culture. Ahmed's is also known for his work in comics, poetry and short stories, some including Stars Wars-based fiction and Marvel's Black Bolt series. 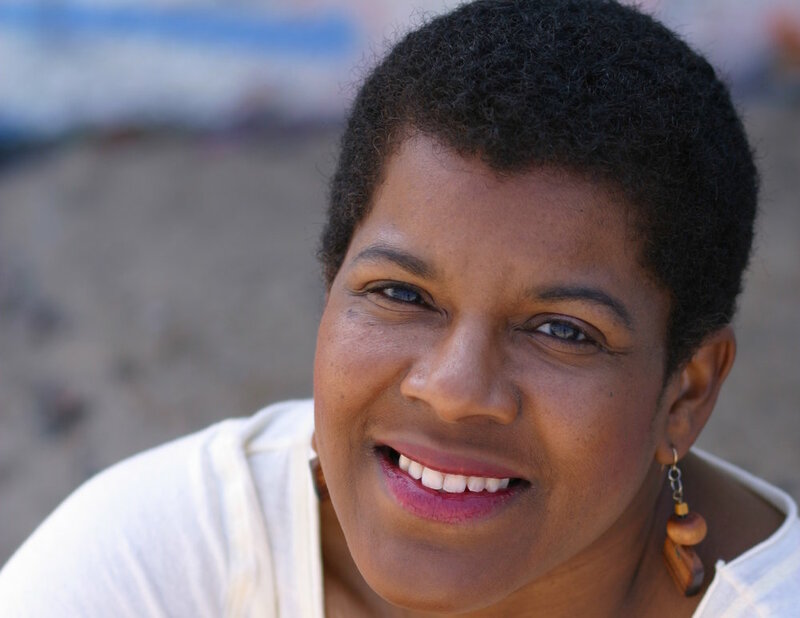 Due is a fantasy writer whose work pulls together elements of Afrofuturism, black horror, mystery, and speculative fiction. She has published a long list of short stories and novels but is possibly best known for her African Immortals series as well as the Tennyson Hardwick series. African Immortals is a four-novel series that follows the story of the Miami detective Jessica Jacobs-Wolde, whose life becomes intertwined with a threat from immortal beings. The Tennyson Hardwick series is an exciting and playful collection that follows a former male prostitute and current budding actor into a moving mystery in the shaky world of Hollywood. Due's work is expansive and covers many genres, characters, and stories that are able to please many different types of audiences.